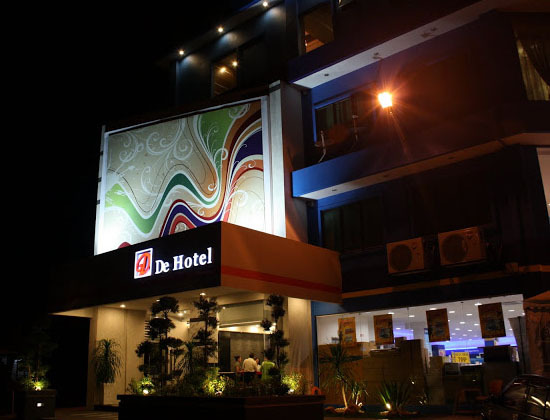 Just a 10-minute drive from Tesco Shopping Centre, De Hotel Ipoh offers modern boutique accommodation with a flat-screen TV and free Wi-Fi access. Its front desk opens round-the-clock. 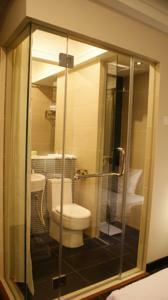 Situated in Ipoh Garden, De Hotel is a 10-minute drive from DBI Sports Complex and Jusco at Kinta City. Fitted with wooden floors, the hotel’s rooms are equipped with air conditioning and a glass-walled bathroom with hot showers. 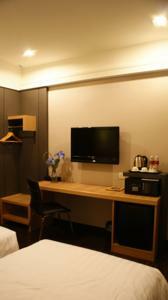 Tea/coffee making facilities and a minibar are included. 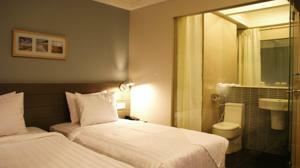 De Hotel Ipoh offers a garden and an ironing service. Guests who drive get to enjoy free parking on the hotel grounds.